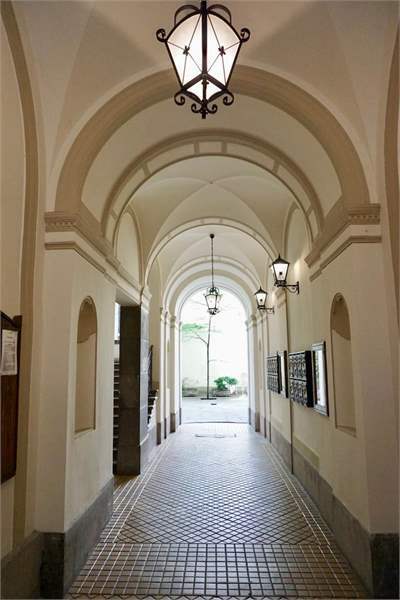 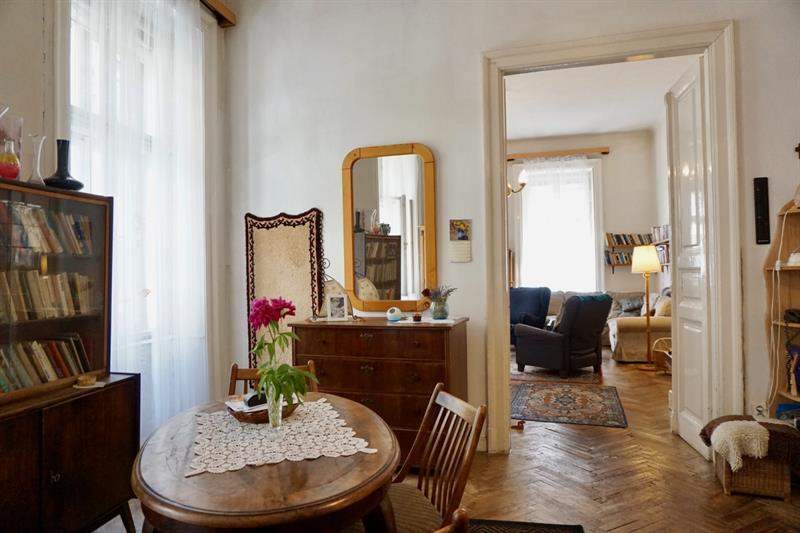 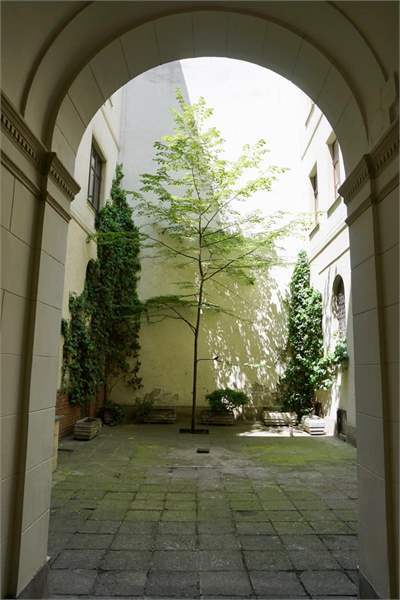 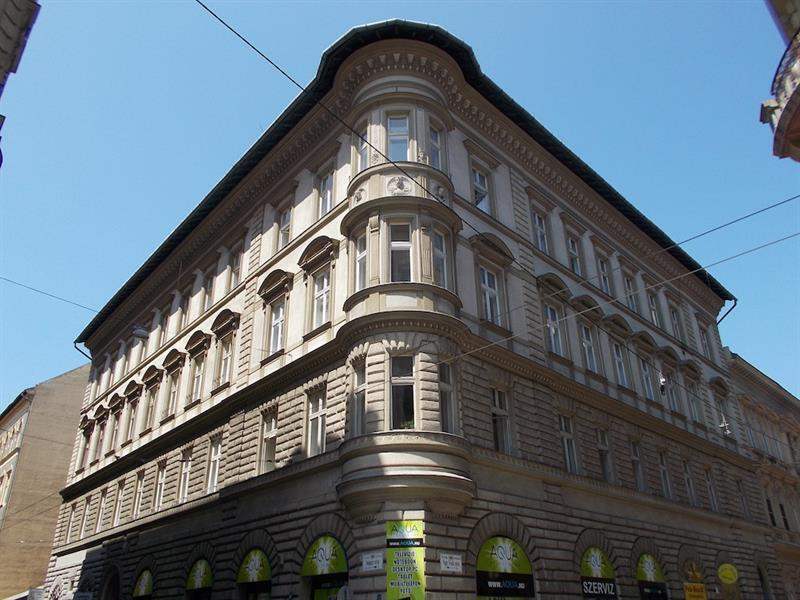 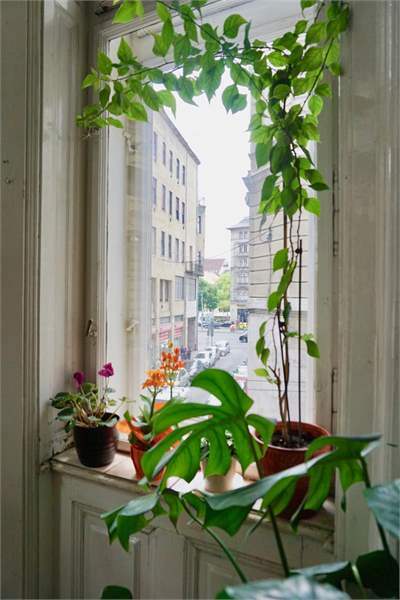 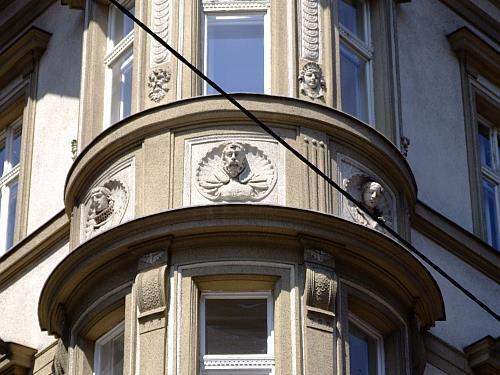 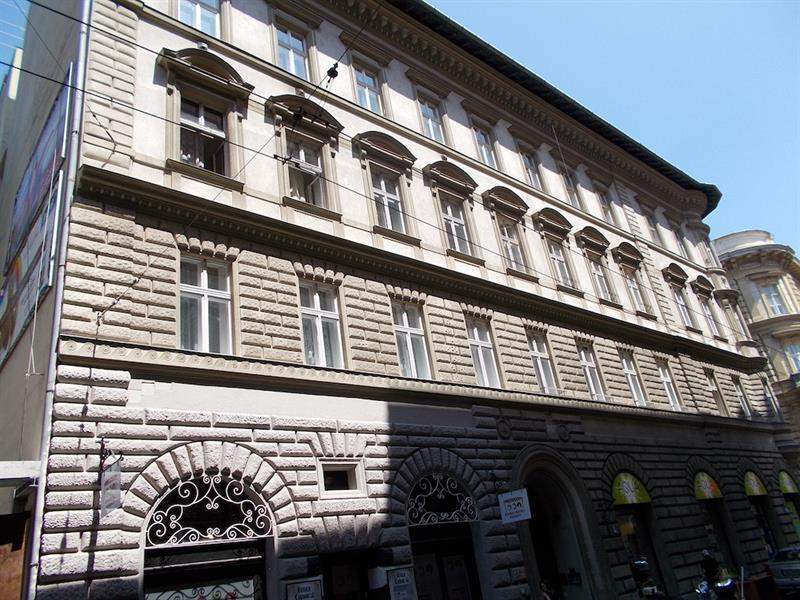 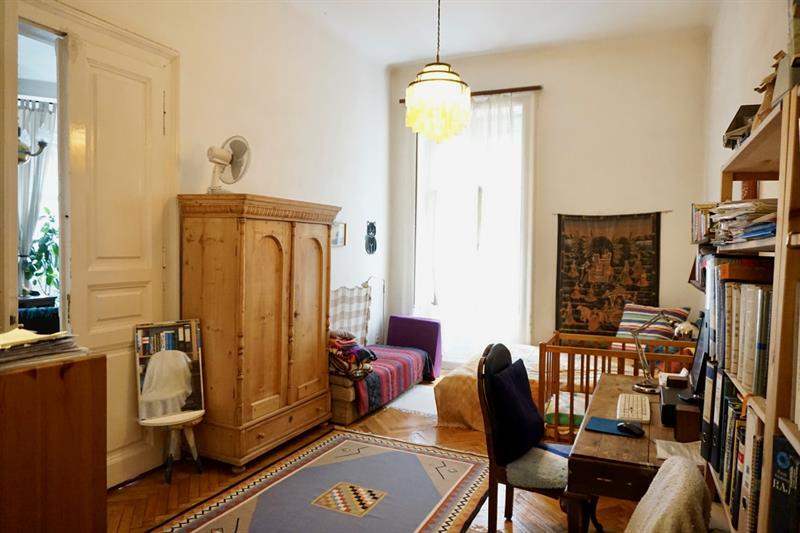 Large investment apartment for sale in the historic Jewish Quarter of Budapest's District 7. 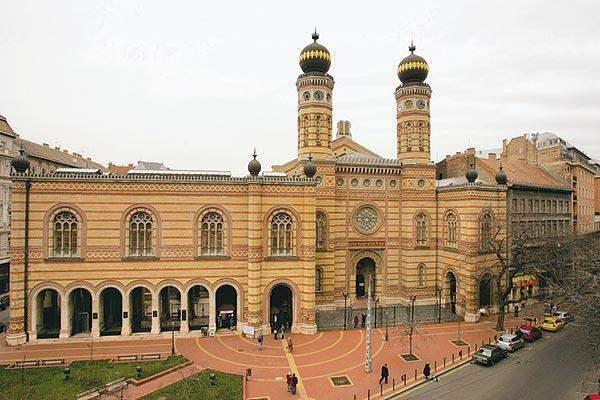 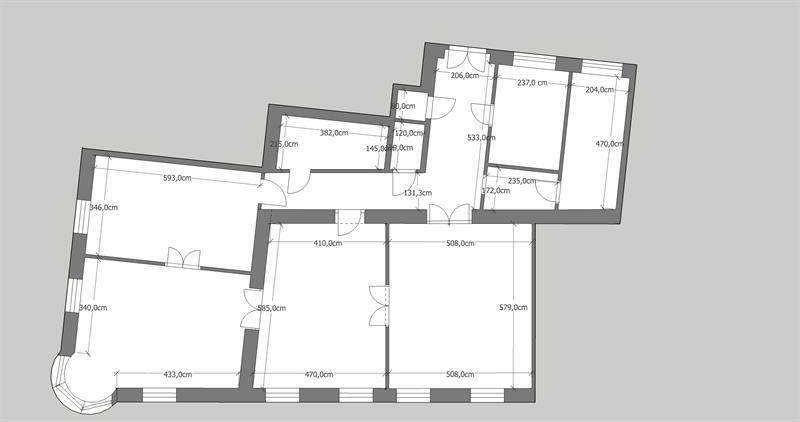 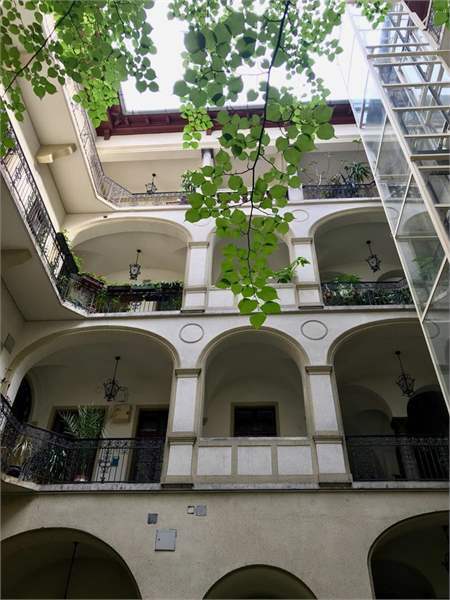 Excellent investment opportunity in the heart of Budapest's District 7, the Jewish Quarter: only moments away from the iconic Great Synagogue, this unique, corner apartment is for sale. 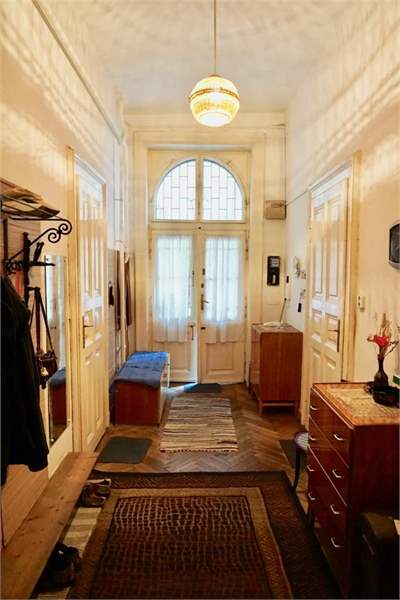 Classical high ceilings, very spacious property with a solid layout - situated on the 1st floor of a turn-of-the-century building (built in 1891) that has been recently renovated and is very well-kept. 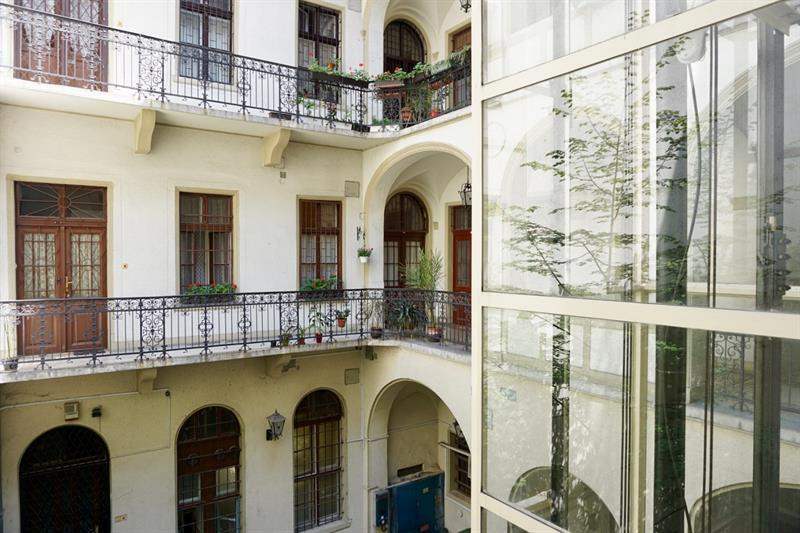 New glass elevator, friendly and green courtyard, cast iron banisters in this quiet building. 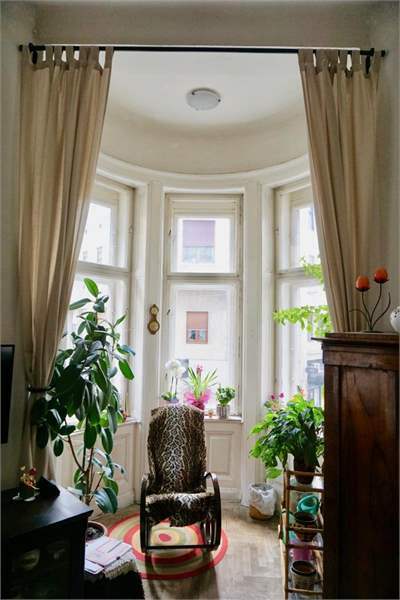 The apartment has a special feature: a unique bay-window on the corner. 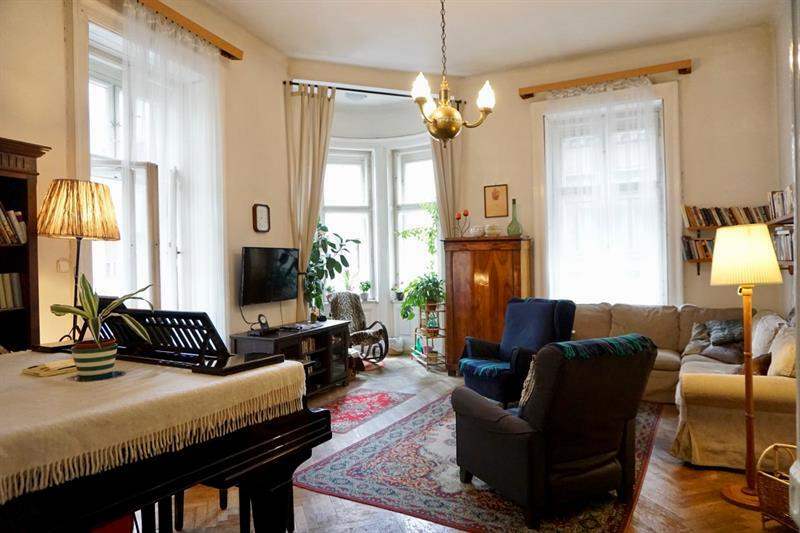 The property is sunlit, bright, roomy, with excellent spaces and original doors and windows, and has altogether harmonic and attractive feeling. 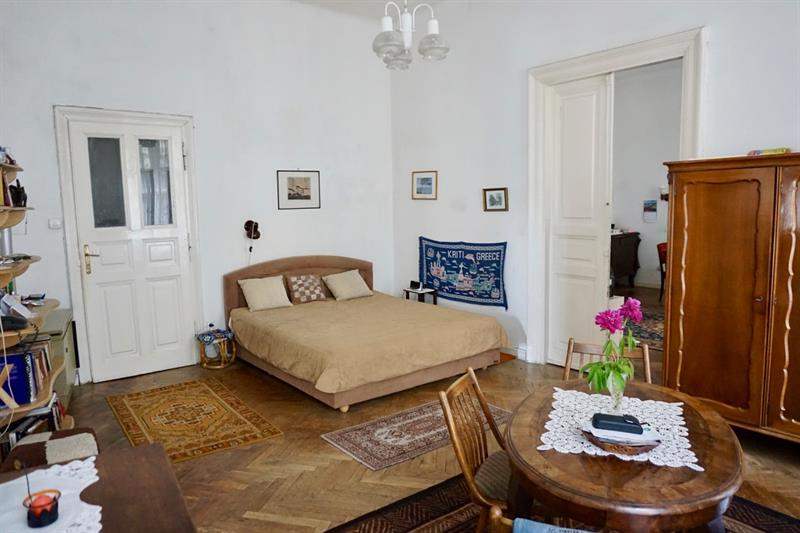 For more information on this apartment, please do not hesitate to contact us.